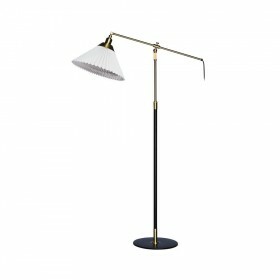 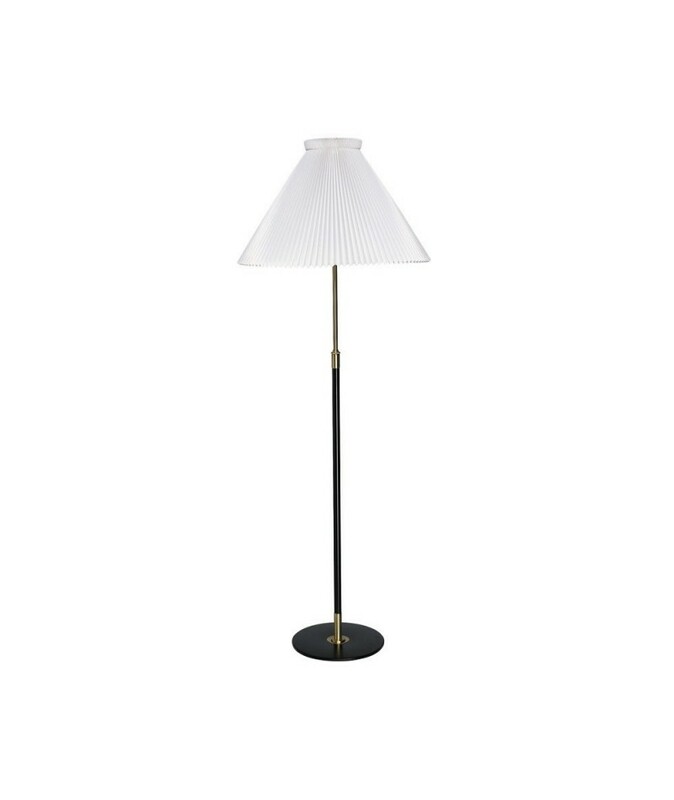 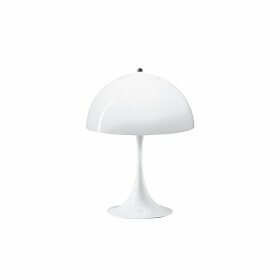 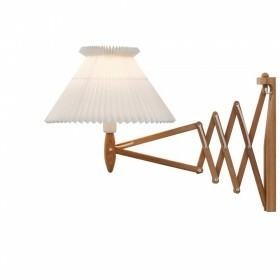 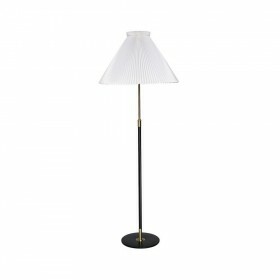 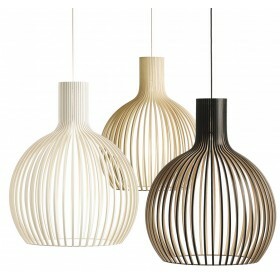 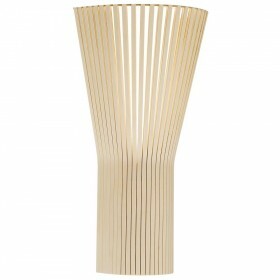 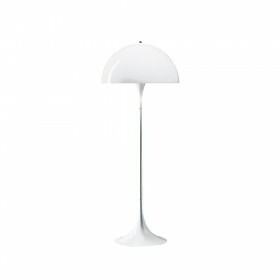 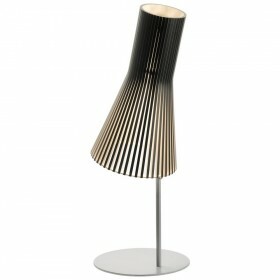 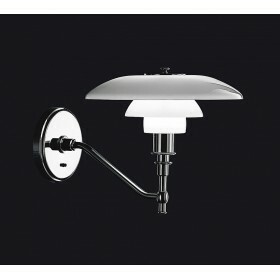 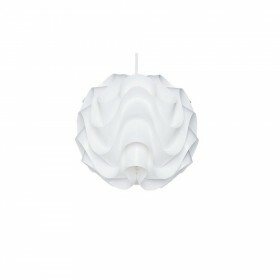 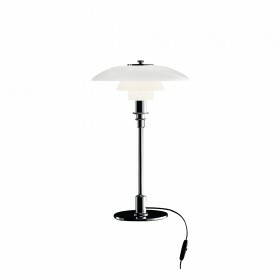 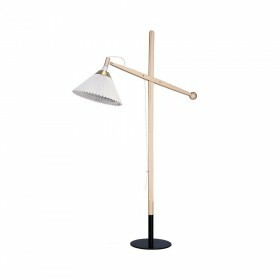 The Klint 339 and Klint 351 floor lamps are made of white PVC, and are completely washable and antistatic. 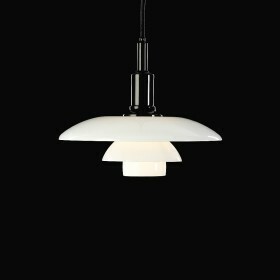 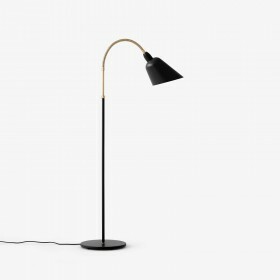 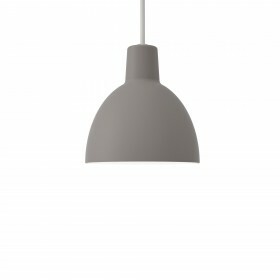 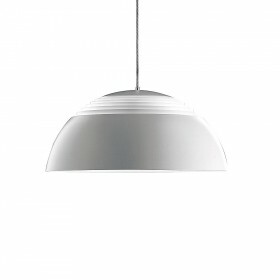 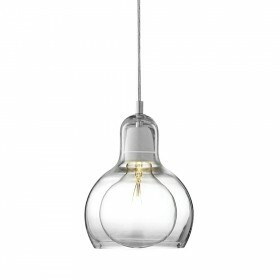 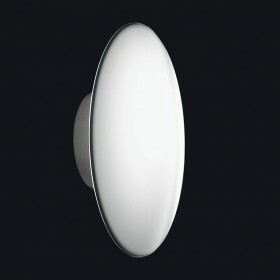 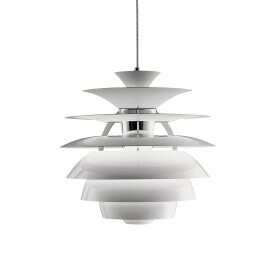 Thanks to its telescopic system, the height is adjustable, for optimal quality lighting. 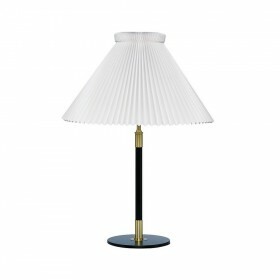 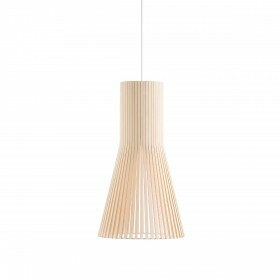 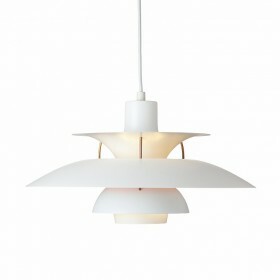 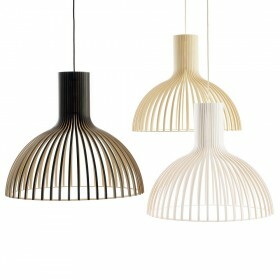 A symbol of both tradition and renewal, the white pvc or paper pleated shade is produced in compliance with Danish craftsmanship traditions. 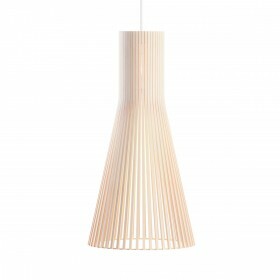 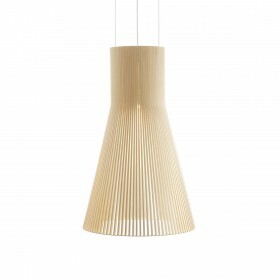 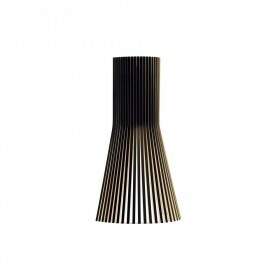 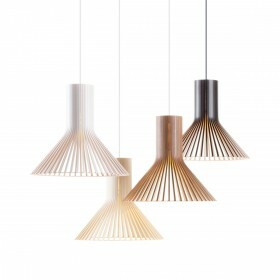 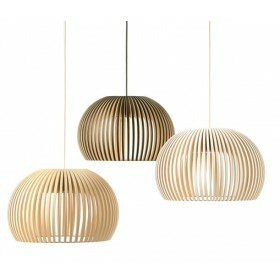 The unique pleating techniques are a well-kept secret in the Klint factory in Odense, Denmark, where a vast majority of the lampshades are still fully handmade, and of exceptional quality.